Weekly Scottish Highlands newspaper The Oban Times has put its content behind a partial paywall that offers breaking and other news for free but puts a premium on the paper’s “unique” content. Editor Susan Windram said “a number” of readers had subscribed in the two weeks prior to today’s official launch, during which time the paywall has been live, but would not reveal figures. Subscriptions cost from as little as 79p for seven-day access to the latest news online and a digital version of the newspaper on Thursday. Readers can alternatively pay £2.99 for the month or £28.99 for the year. Windram told Press Gazette: “Breaking news is free, content [readers] could access elsewhere they will get from us for free, but unique content we will preserve and protect behind a paywall. “The content where our journalists have gone out and found the stories, we believe that should been protected and valued both by the company and the readership. 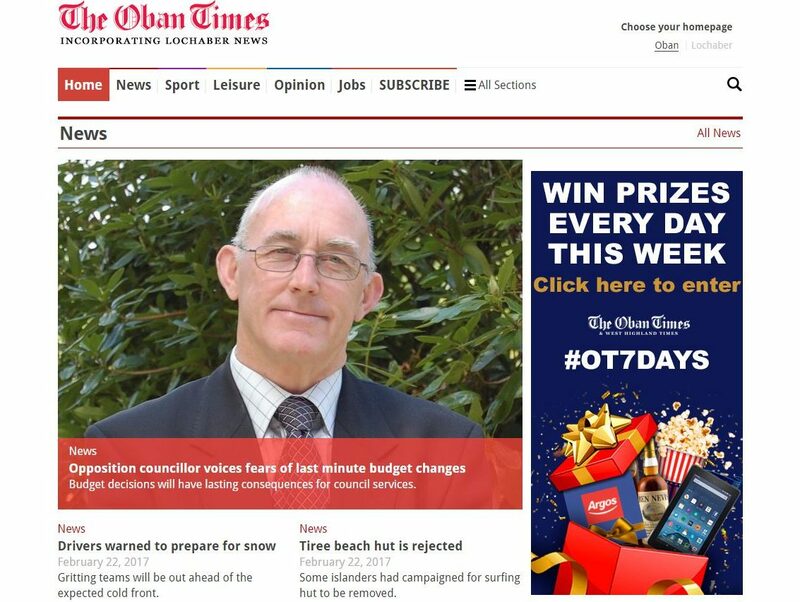 Different to other local newspaper websites, which typically give news away for free and only occasionally hold back stories for print, the Oban Times has always used the web to tease articles and push people to buy a copy of the newspaper. 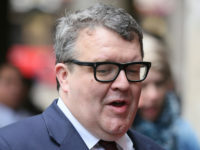 The move was part of a policy from owners Wyvex Media, which publishes eight titles including The Oban Times, which sells an average of 11,769 copies per week at 80p, ABC figures show. Keith McIntyre, group operations director, said: “Wyvex Media made a conscious decision not to give away our content free of charge, as a result our circulation decline has been slower than the industry norm. The Oban Times has a team of seven editorial staff, including Windram, a deputy editor, three reporters and two sub-editors. Since October last year the paper has incorporated the Lochaber News after the two were merged into one title covering the Scottish Highlands following a deal between Wyxex and the Scottish Provincial Press.